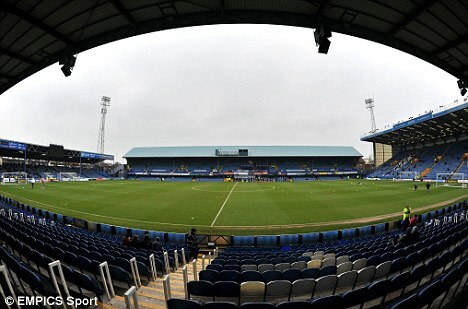 The High Court had been due to analyse issues - relating to the sale of Portsmouth’s Fratton Park stadium - which hindered the takeover by the Pompey Supporters’ Trust. Portsmouth were placed into administration in February 2012. Administrators said after the hearing that the agreement with the former owner paved the way for the supporters' trust to complete its purchase of the club.